"The freedom of the nation is always proportional to the freedom of printing it possesses, so that neither can exist without the other. Where printing is muzzled by some form of guardianship, it is an infallible sign that the nation is fettered." 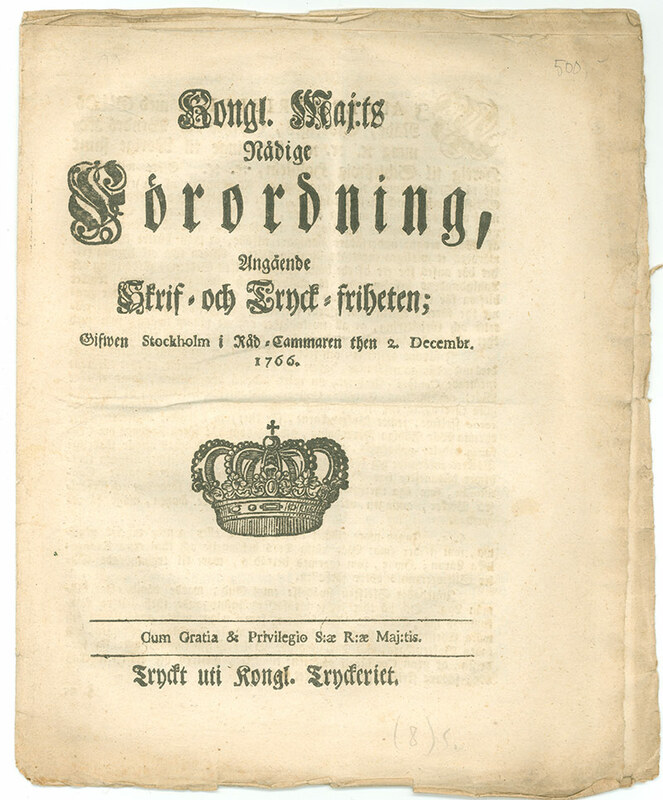 In 1766, the parliament of Sweden issued the most liberal Freedom of the Press Act ever: Konglige Majestäts Nådige Förordning, Angående Skrif- och Tryck-friheten – His Majesty’s Gracious Ordinance Relating to Freedom of Writing and of the Press. The Act abolished preventive censorship and made political debate – including criticism on the ruling groups – permissible. The Act was simultaneously the world’s first Freedom of Information Act: for the first time, it was decreed that administrative and judiciary documents, as a rule, were public and that citizens had the right to access them. The adoption of this legislation was part of a broader historical development, enabled by the prevailing political situation and, to some extent, by coincidence. However, there was a person who remarkably influenced the formation of the legislation. 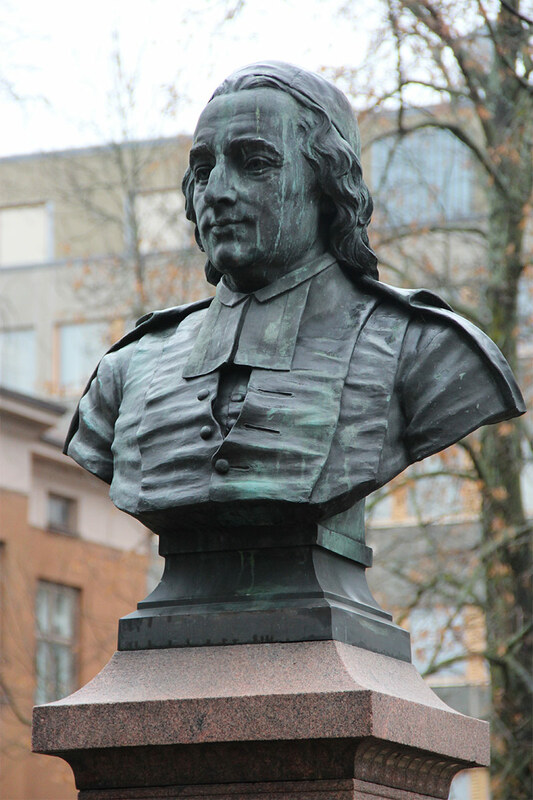 He was Anders Chydenius, a 37-year-old Member of Parliament and chaplain of a small, remote parish in the eastern part of the Kingdom of Sweden, Ostrobothnia, present-day Finland. The 1766 Act was the first law to record principles that form the foundation of modern Nordic societies. Openness is part of Anders Chydenius’ legacy. In the 1700s, the European Enlightenment spread above all through literature, which is why promoting freedom of the press was a central part of its agenda. An important Swedish defender of freedom of the press since the 1730s was Anders Nordencrantz, who later became Anders Chydenius’ mentor. Freedom of the press was closely connected to the political power struggle of the Age of Liberty. It was important to publish documents in order to demonstrate the errors and misdeeds of the opposing side. In the parliamentary season of 1765–66, the forces requiring more open public access (‘the Caps party’) rose to power and began to implement reforms. Through his active approach, Chydenius managed to gain a central role in the committee that handled the issue. He wrote the committee report on which the final Act was based. 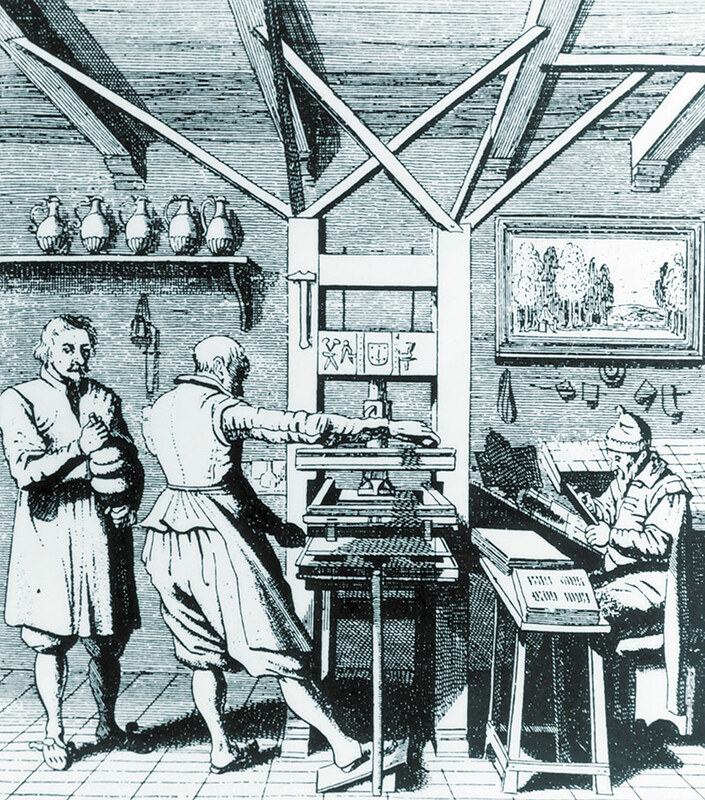 All printed matter was subject to preventive censorship until 1766. The system was open to abuse and political fluctuation. The criticism was finally embodied in the last censor, Niclas von Oelreich. 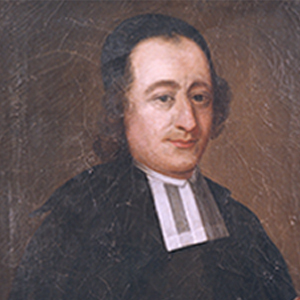 Getting rid of preventive censorship was one of Chydenius’ principal goals. In the 1766 Act, preventive censorship was abolished and total responsibility for the content of writings was transferred to authors – or printers, if the author’s name was not given. Religious texts remained subject to prior censorship. It was still forbidden to question fundamental laws and to mock the king, God or religion, as well as to violate good manners. Political power was used by the estates, which had inherited the autocratic position of the king at the beginning of the Age of Liberty. The estates were not considered to represent their electors or to be accountable to them. State matters and documents continued to be secret. However, during the 1700s, a new phenomenon called public opinion started to emerge. A burning question at the core of the political struggle was: who has the right to decide on the publicity of documents created by decision-makers and administrators? For Chydenius, the question was not related to political tactics but to principle: openness and discussion were the key to the development of society. The Freedom of the Press Act was valid only for six years until the coup by Gustav III re-introduced the restrictions in 1772. However, a decisive spiritual change was in the air: publicity was becoming the norm and secrecy the exception.